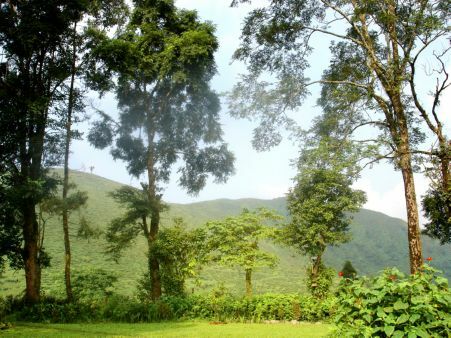 The history of Selim hill goes back to more than 150 years in the year 1870s, where this tea plantation was established by Mr. Henry to whom the locals refereed to as Selim Sahab and hence the name of the tea garden. The naming is not full of facts but it is just an assumption derived from folklore and word of mouth story exchanges which have been heard and forwarded from one generation to the other. 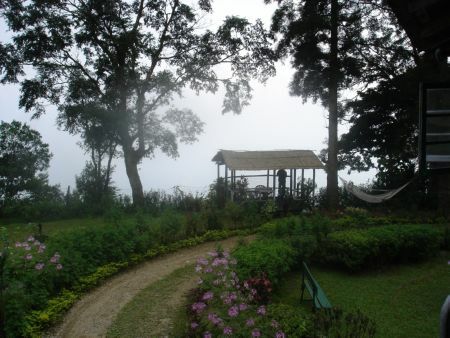 Selim hill Tea Estate is located on slopes of kurseong, a town located about 30 kilometers from Darjeeling town. The tea estate may also be reached via Siliguri via the national highway towards the Tindharia. 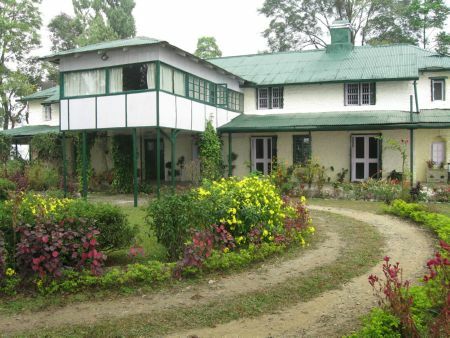 The tea garden is surrounded by Mahananda wild life sanctuary and from the physical map it may be assumed that this 170 hectare tea garden in surrounded by other Darjeeling Teas gardens like the Rohini Tea Estate to the west, and Jogmaya Tea Estate and Giddhapahar Tea Estate to the north. The tea growing regions are covered between at an altitude from 2000ft and 4000ft with pure china tea bushes. Selim Hill Tea Estate is fully organic and is certified as a Darjeeling tea garden capable of manufacturing bio organic Darjeeling teas. Apart from manufacturing orthodox Darjeeling teas of the loose leaf type, this tea estate is famed for its beautiful scenery and ambiance surrounded by forest covering with plentiful of local flora and fauna. Visitors wanting to visit the place have a colonial bungalow which may be booked at the address mentioned below. Selim Hill – The Hideaway. With a Heritage.